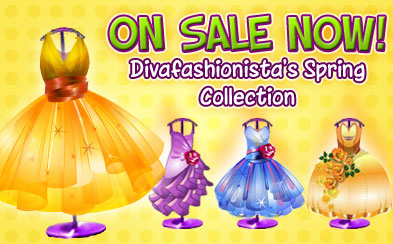 Divafashionista's Spring Collection of dresses has just been released today. This line of five dresses reflects Divafashionista's unique and creative sense of design. 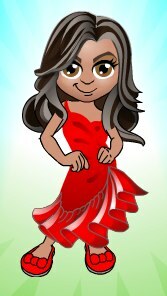 I'm posing in the red Salsa Girl dress...too cute! Get them now before they are gone. And stay tuned for more dresses to be released soon.